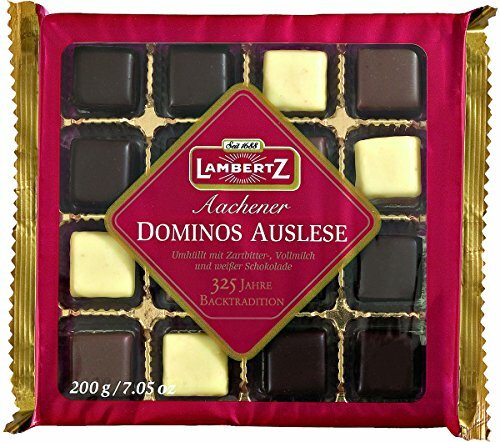 If you have any questions about this product by Lambertz, contact us by completing and submitting the form below. If you are looking for a specif part number, please include it with your message. Dulcet Gift Baskets-Includes Scrumptious Assortment of Freshly Baked Goods: Walnut Brownies, Blondie, Cranberry and Banana Nut Muffin, Chocolate Chip Cookies, and Assorted Rugelach, Great & Top Gift!